Monroe County Democrats and Republicans chose their preferred candidates for this year’s set of elections on Wednesday night. 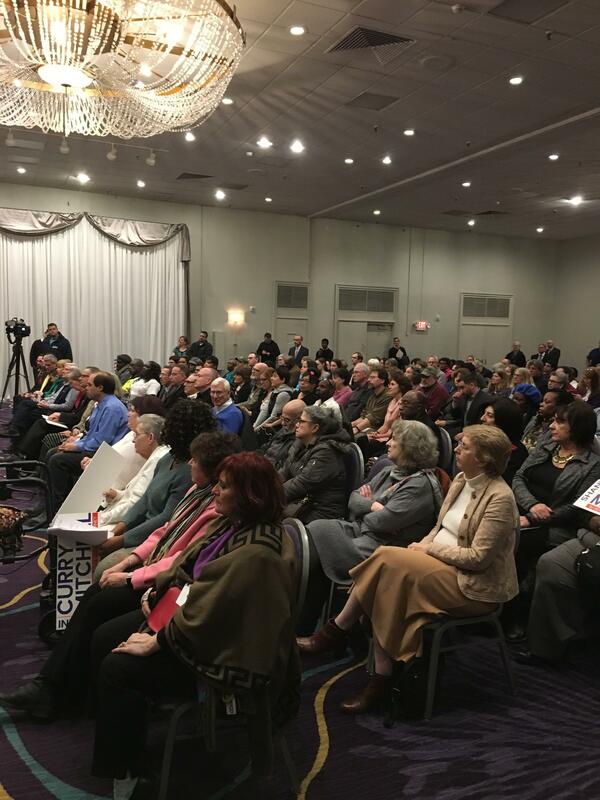 Standing room only crowds (with the Democrats at the Holiday Inn on State Street and the Republicans at the Rochester Riverside Hotel around the corner on Main Street) cheered as Republican incumbent Cheryl Dinolfo and Democratic challenger Adam Bello were unanimously designated by their parties to run for County Executive. Bello, who is currently County Clerk, says he’s running because he thinks the county needs to rethink how it spends money. 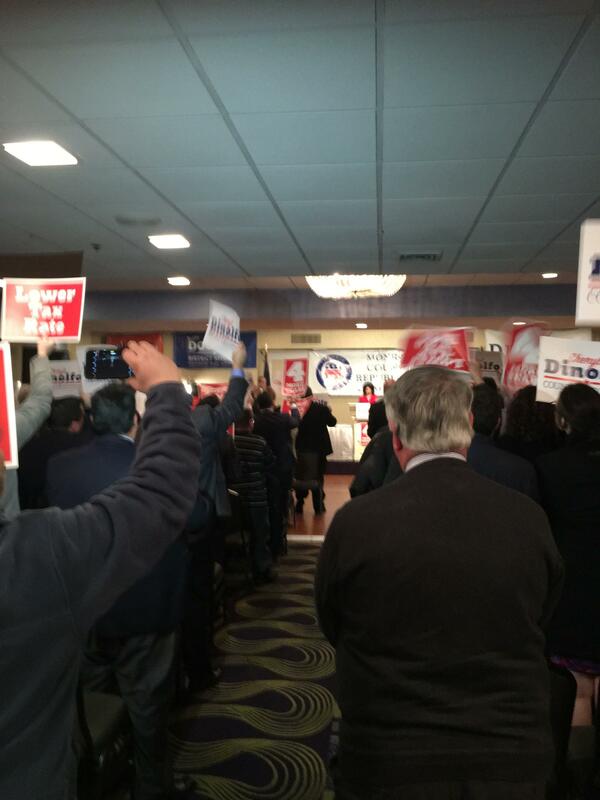 The incumbent, Dinolfo touted her property tax cut and says her record stands for itself. Other countywide races this year include District Attorney. Incumbent Republican Sandra Doorley is being challenged by Democrat Shani Curry Mitchell. Curry Mitchell was an Assistant D-A. She left that office last fall after five years in that post. Curry Mitchell says she had high hopes when she joined the D-A’s office, but is disappointed with the way it is run now. She says if elected, one of her first acts of business would be changing how the office handles cases involving marijuana. Doorley says she welcomes the challenge but says experience matters. When asked about the legalization of marijuana, she has different concerns than Curry-Mitchell. There are a number of other races on the ballot this year in Monroe County, including County Court, and County Legislature. And among the other positions, are contests for Rochester City Council and School Board, and various races throughout the towns. On Wednesday night, Republicans endorsed incumbent John DeMarco and also Kyle Steinebach for County Court. For County Court Judge: Candidates Michael Dollinger and Karen Bailey Turner. For City Court Judge: Melissa Barrett, who was appointed to the bench as City Judge last December and seeks election to a full term. In addition, Democrats also nominated County Legislator Mark Muoio for a City Court Judge position. Rochester School Board President and local attorney Van White, and attorney Aaron Frazier have also said they are running for City Court Judge. Michelle Ames of the 1st Legislative District, Karen LoBacco of LD 2, Marvin Stepherson of LD 3, Josh Mack, Jr. of LD 4, Terry Daniele of LD 5, Daniel Maloney of LD 6, Jim Leary of 7th LD, Megan Thompson of LD 8, Catherine Dean of LD 9, incumbent- Howard Malfucci of LD 10, Joshua Foladare of LD 11, Michael Yudelson of LD 13, LD 14 incumbent- Justin Wilcox, Carl Fitzsimmons of LD 15, Lorie Barnum of LD 16, LD 17-incumbent Joseph Morelle, Jr., John Baynes for LD 18, James Cook for LD 20, Victor Sanchez of LD 21, Vince Felder—incumbent of LD 22, Linda M. Hasman of LD 23, incumbent Joshua Bauroth of LD 24, incumbent John Lightfoot of LD 25, Yversha Roman of LD 26th, incumbent Lashay Harris of LD 27, Frank Keophetlasy of LD 28, and, incumbent Ernest Flagler-Mitchell of LD 29. 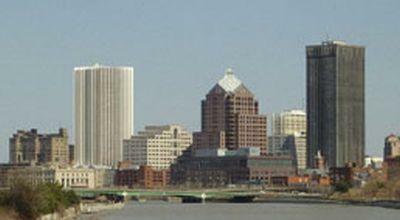 The Democratic nomination for Rochester City Council went to Mary Lupien for the East District, Michael Patterson—incumbent for the Northeast District, LaShana Boose for Northwest District, and incumbent Adam McFadden for the South District. The MCDC also designated candidates for Rochester City School District Board including: Incumbent- Judith Davis, Howard Eagle, Anthony Hall, and Amy Maloy.